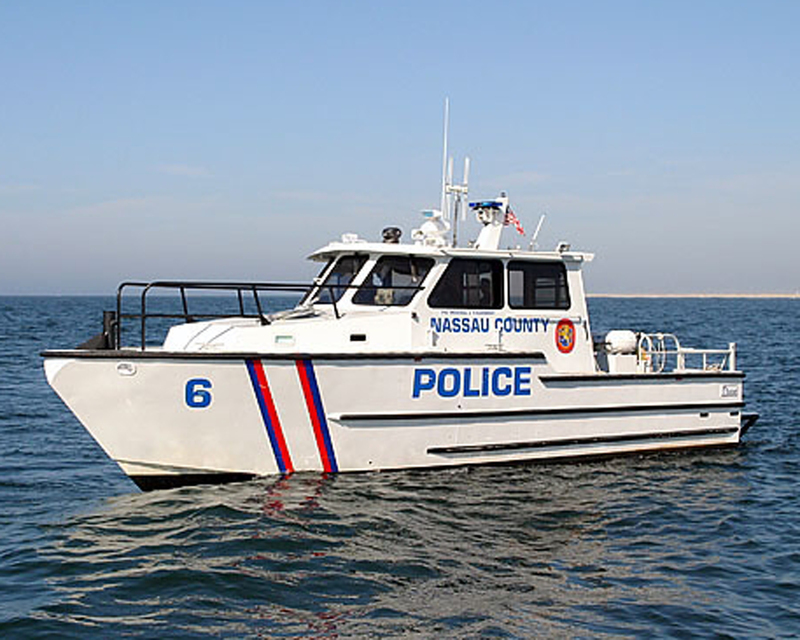 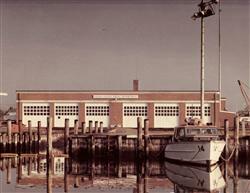 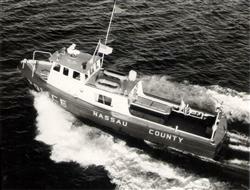 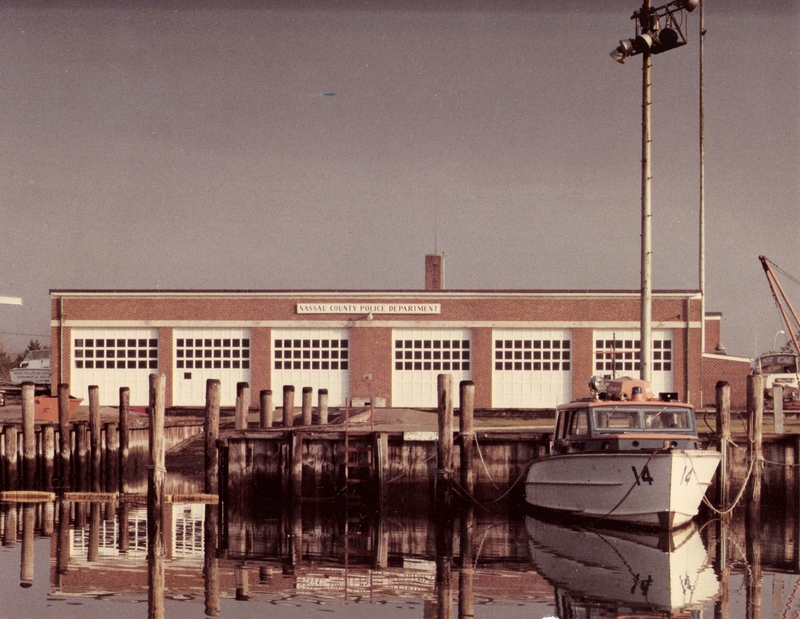 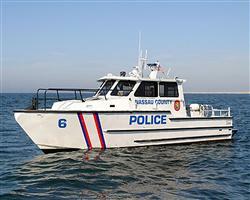 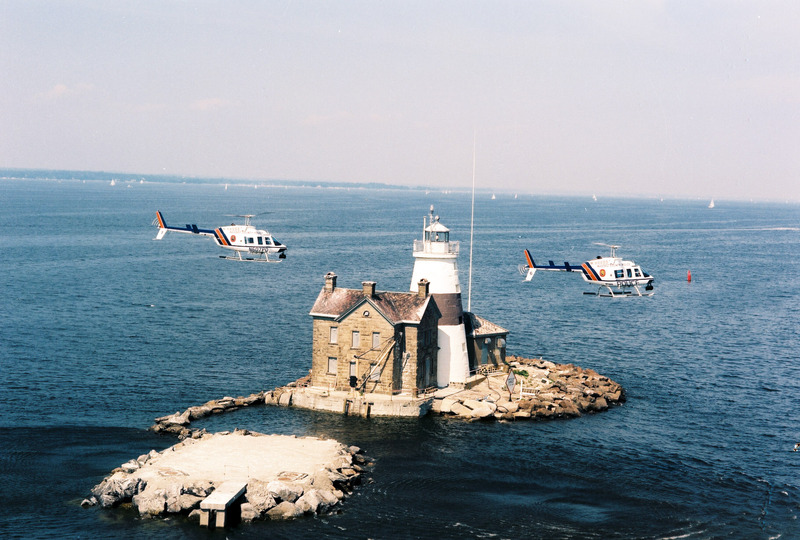 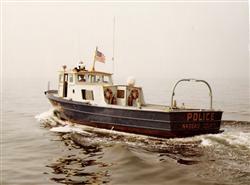 This is a collection of old and new official photographs that are maintained in the archives of the Nassau County Police Department - Marine Bureau. 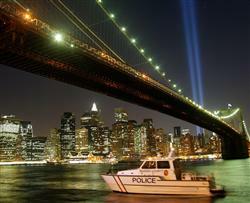 The photographs depict N.C.P.D. 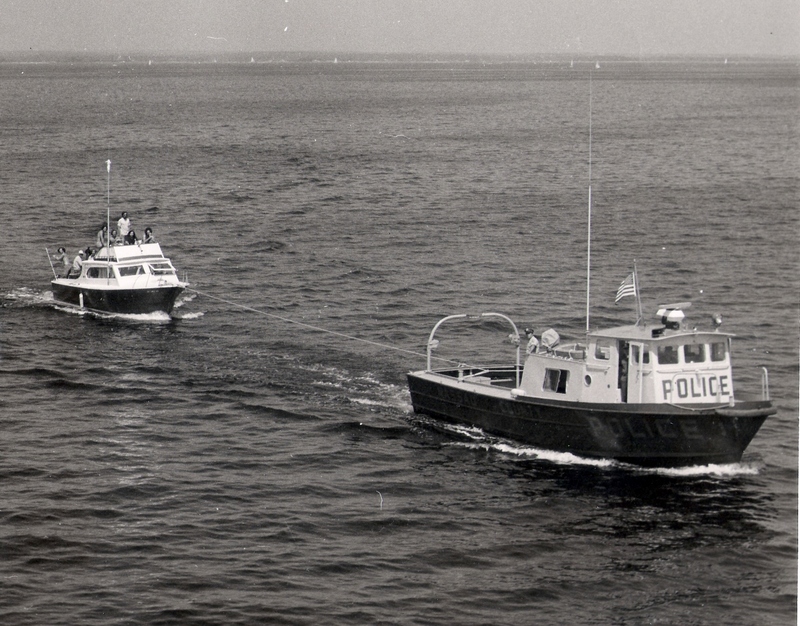 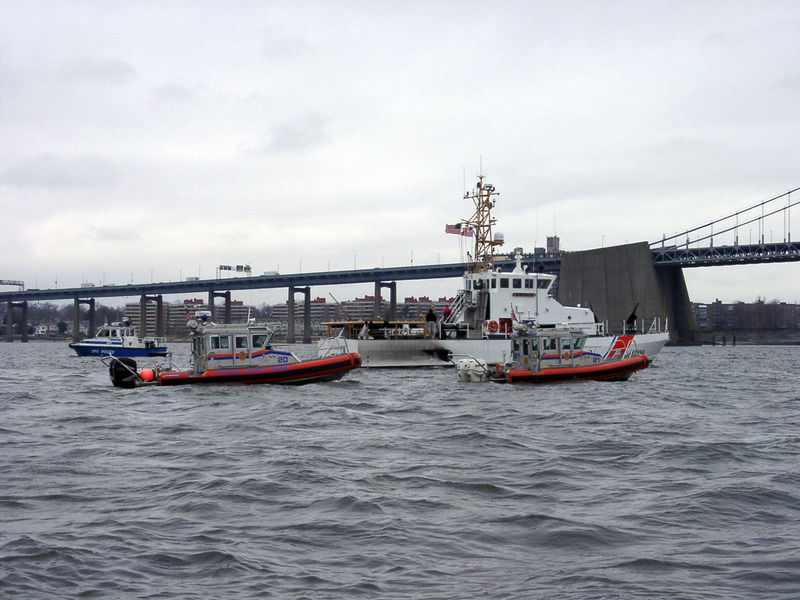 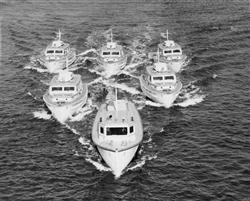 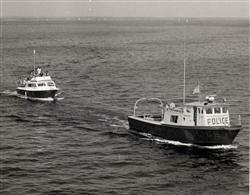 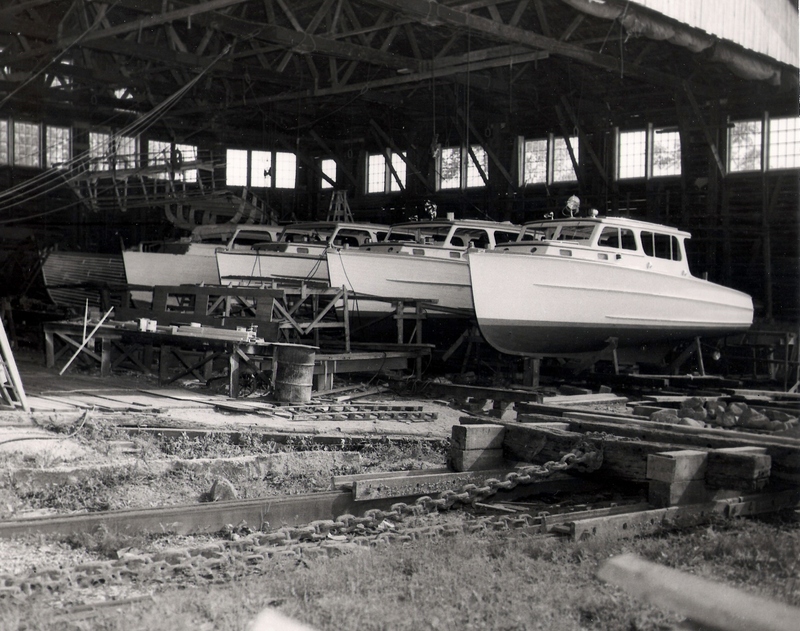 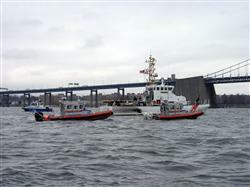 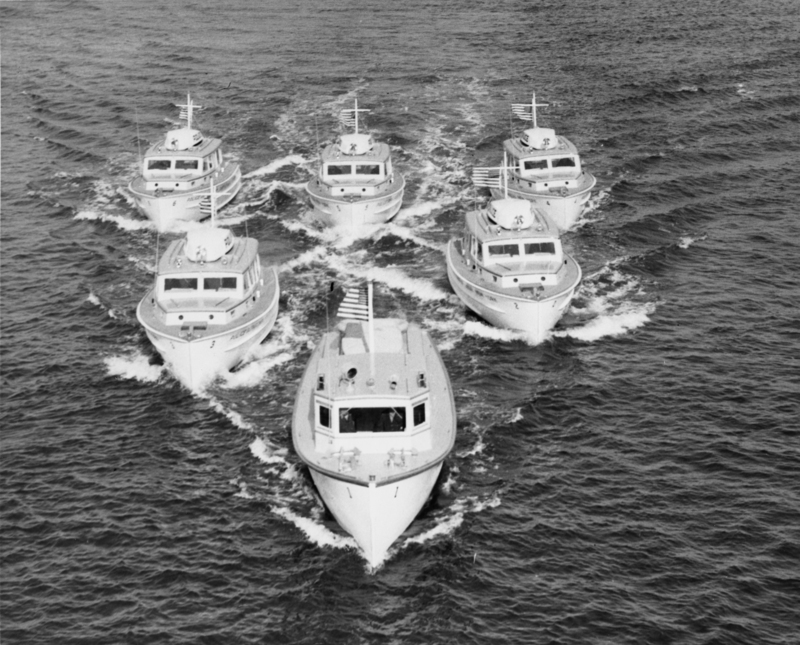 patrol vessels, the N.C.P.D. Marine Bureau Base, certain landmarks, patrol activity and training activity. The photographs are appropriately sized to display as screen savers. 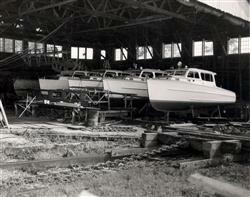 To download more photographs, please visit the following page: "Iron Men and Wooden Ships".